I love bracelets and bangles are my favorite style of bracelets. 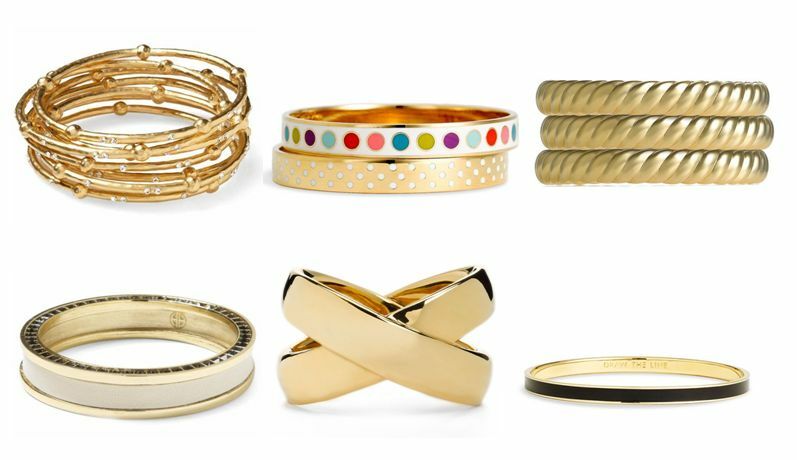 Here are a few bangle styles that I am loving right now. My little Brody boy is the featured real life cool kid on Cool Kids today. Stop by and check him out! 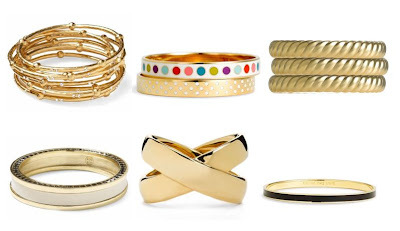 I love bangles too, but i find it hard to get them small enough which is very frustrating. Loved having your adorable little guy on the blog today!! He has a great sytle! I love the silver and the tri-color one!